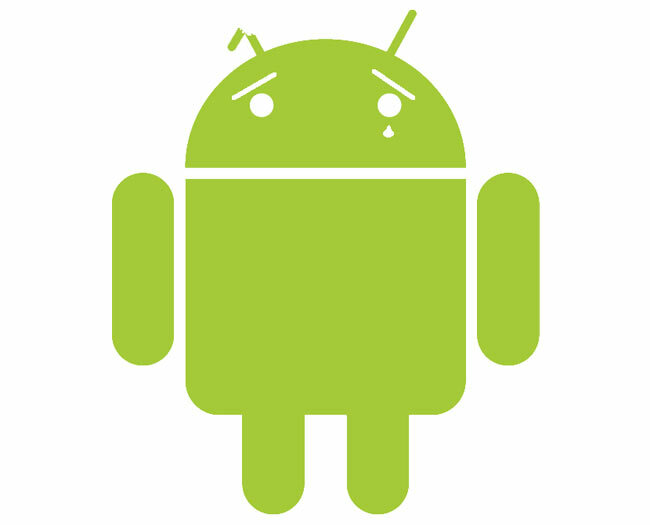 The Appcelerator/IDC mobile survey has revealed that a number of Android developers are becoming a little “frustrated” with developing apps for Android. Due to a number of problems ranging from underwhelming tablets, OS fragmentation and multiple app stores listed as a few of the major things developers are concerned about. The report shows that during April 2011 Android interest levels among the 2,760 developers surveyed dropped for the first time, from 87 percent to 85 percent, compared to the 91 and 86 percent enthusiastic about developing iPhone and iPad applications respectively. The report also revealed the rise of the ‘mobile cloud’, a major trend towards connected mobility that promises to partially address the issue of fragmentation and radically transform the relationship between business and customer. With 84% of respondents saying that they are using at least one cloud-enabled or cloud-based service in their applications today. Appcelerator and IDC surveyed 2,760 Appcelerator Titanium developers from April 11-13 on perceptions surrounding mobile OS priorities, feature priorities, and mobile development plans in 2011. and the full 17-page Appcelerator survey is downloadable from the Appcelerator site.